1.You get to hang out with some awesome authors and illustrators. Your local sub-branch will have a dazzling array of established and emerging authors, all happy to encourage and inspire you on your writing journey. I attended my first meeting (recommended by a friend) too embarrassed to tell anyone that I was a writer (“I dabble” I answered apologetically when asked – I had not yet had my work accepted for publication). By the end of the night, having heard an inspiring talk by the amazing and wonderful Wendy Blaxland, I went home a confirmed writer ! 2. You get to meet some wonderful book sellers and teacher-librarians who are the backbone of getting books into the hands of children and whose stories and enthusiasm and knowledge will inspire you. 3. The meeting schedule is not onerous – only every few months – but if you want to spend more time with the wonderful people you will meet, then join the committee, or sign up for a job! 4. 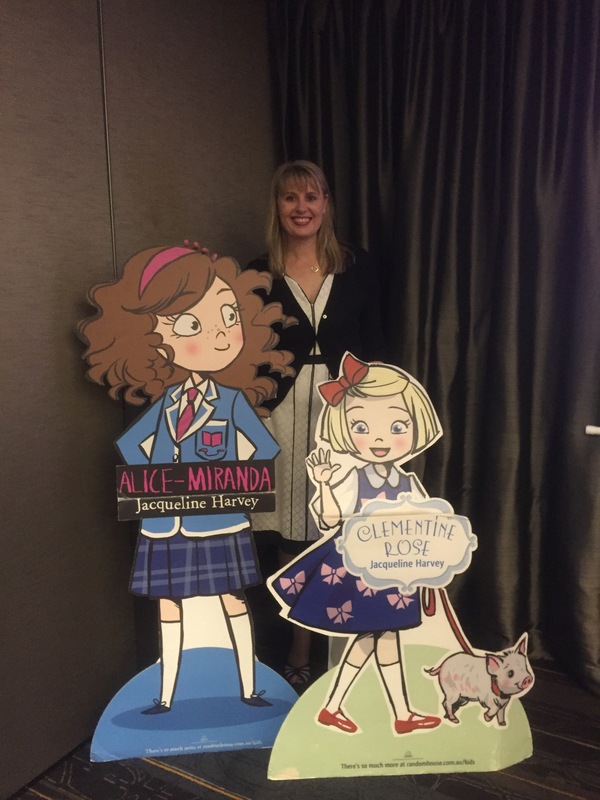 They put on great events to get authors and key players together (ie children, families and teacher-librarians) like ‘Lunch With the Stars’ and ‘Big Book Day Out’ to inspire kids to read. PL US their regular meetings highlight a person/issue in the kid lit field for anyone with an interest, and their Christmas Parties are super-special! Last year our sub-branch had author/illustrator Peter Carnavas, the year before: Alison Lester and Sarah Davis, this year: Jacqueline Harvey and Jan Latta. 5. And all of this is done not for the purpose of self-seeking but within the framework of encouraging a love of reading amongst children – a most worthy and noble goal! This is certainly not an exhaustive list of benefits of joining the CBCA. I’d love to hear from other members about what they value the most. 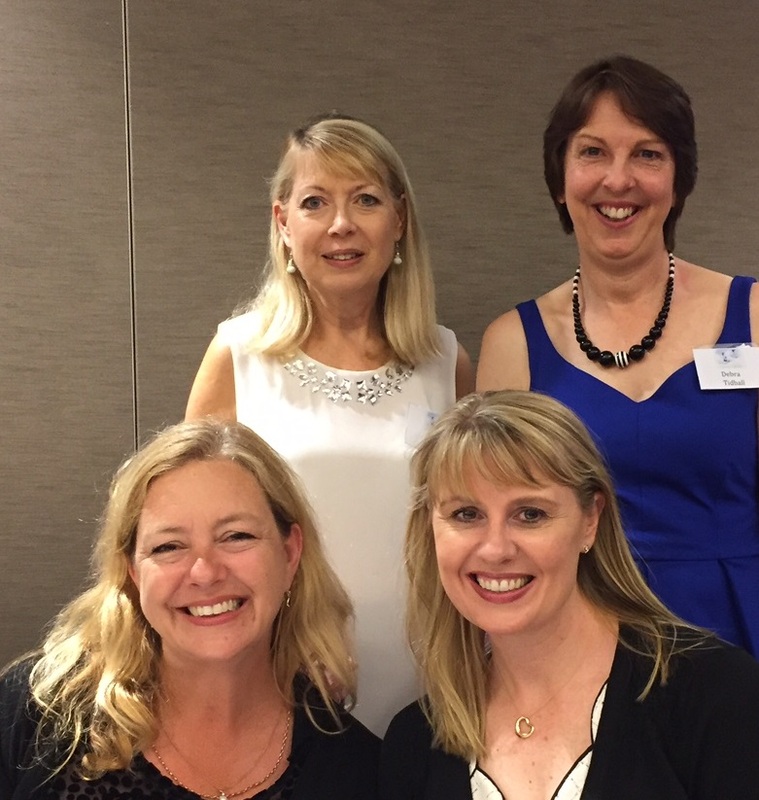 To see all the latest, follow the national CBCA and your state branch on Facebook and twitter, and visit their website – maybe I’ll see you at an event in the New Year! Also – sign up to Reading Time for great book reviews and articles online. You might even find me reviewing over there! PS you don’t have to be a member to attend the meetings and/or Christmas party – they are a great way for you to dip your foot in and see if you want to commit – but once there – I dare you to not join!